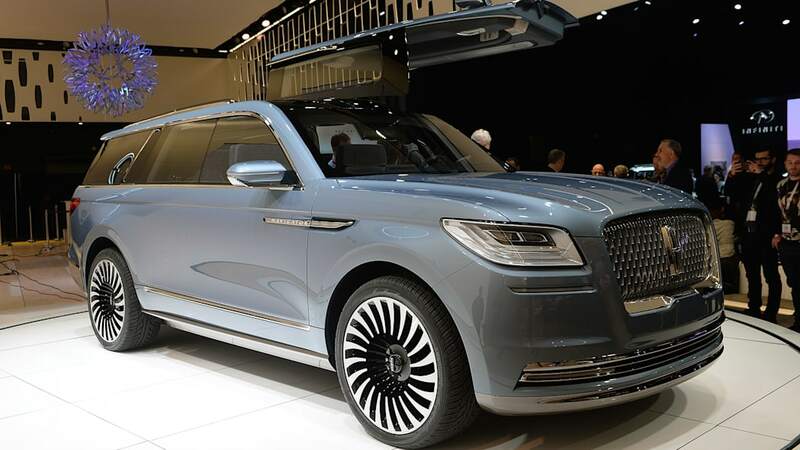 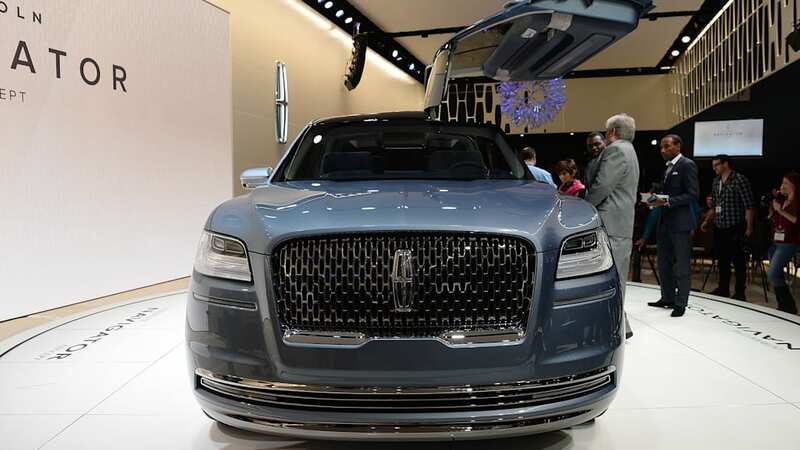 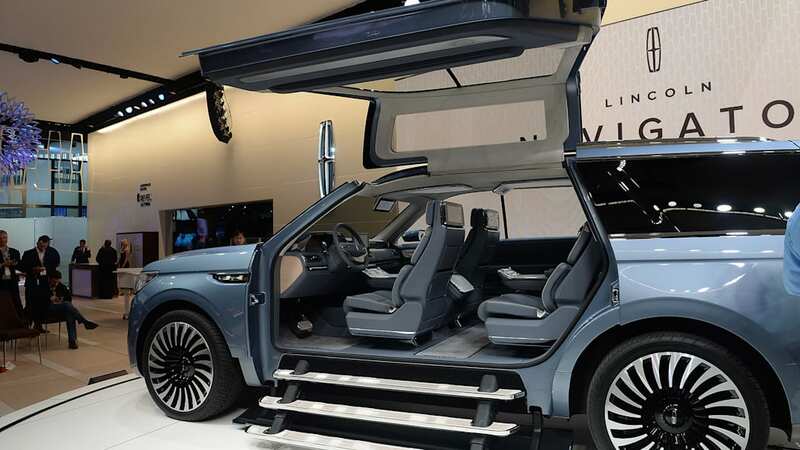 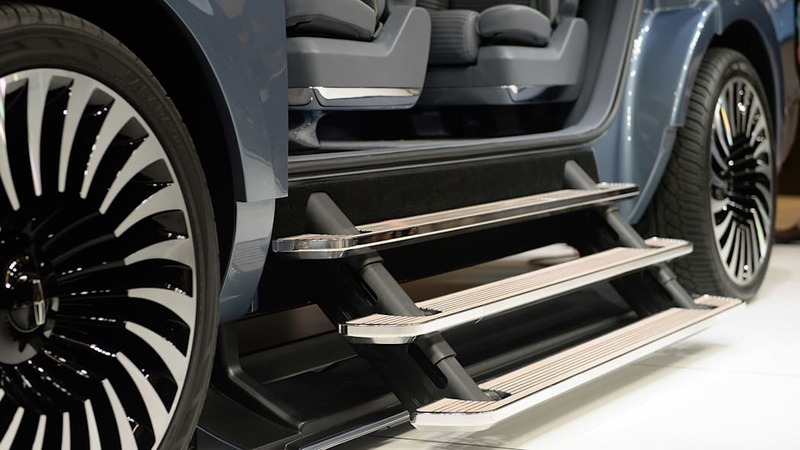 In the midst of all the buzz surrounding the new aluminum Ford Expedition and Expedition Max, we remembered the other large SUV the Ford Motor Company showed last year, the Lincoln Navigator concept. 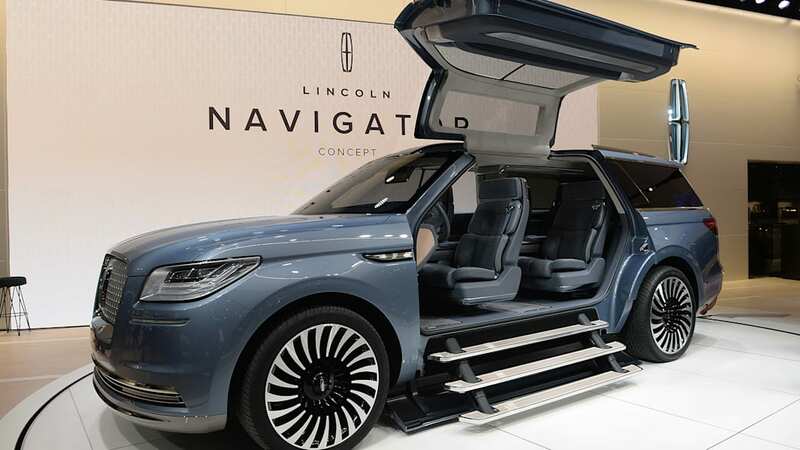 And since the Navigator has historically been built on the Expedition platform, we figured there's no better time to focus some of our predictions for the big Lincoln. 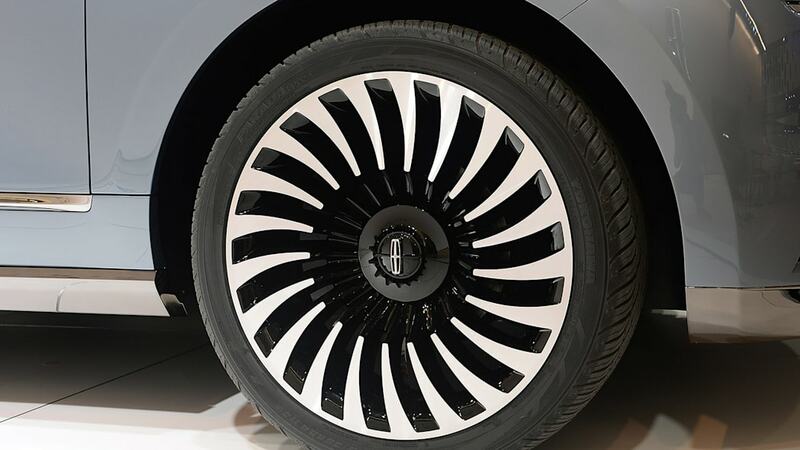 First off, let's take a look at design. 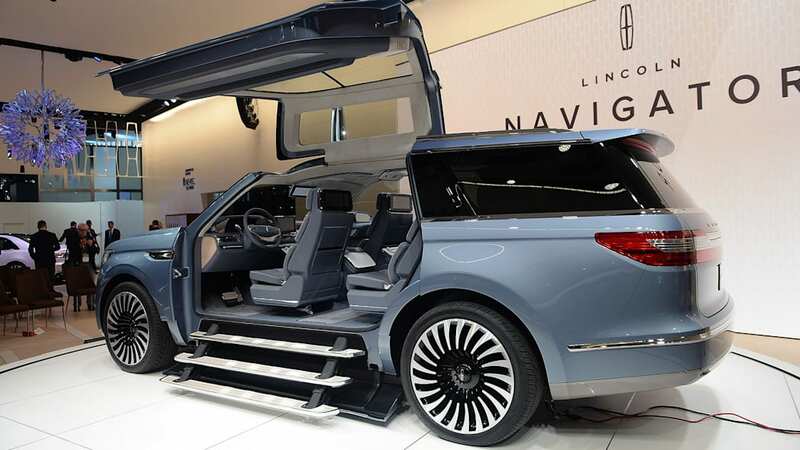 Having seen the new Expedition, we're fairly confident that the Navigator will look almost exactly like its concept. 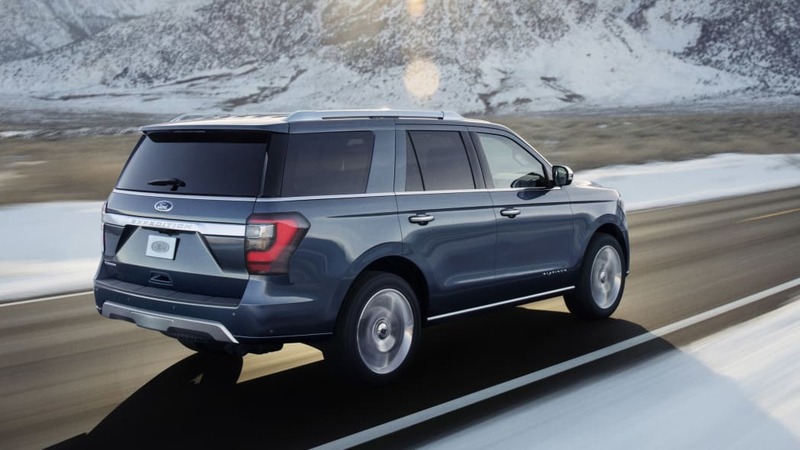 The strong similarities between two mean the Expedition serves as a preview of what a production Navigator will look like. 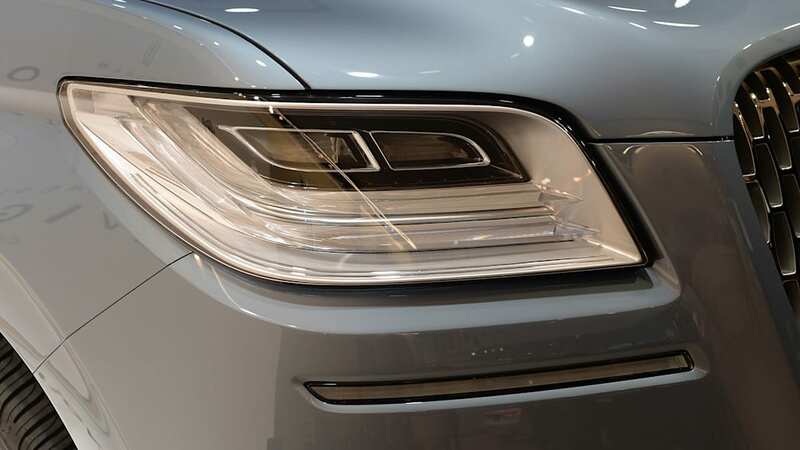 For example, both vehicles' greenhouses we can see that the shape of the C-pillars are nearly identical. 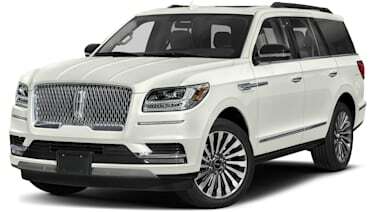 The only difference is that the Expedition's are painted body color, while the Navigator's are painted black. 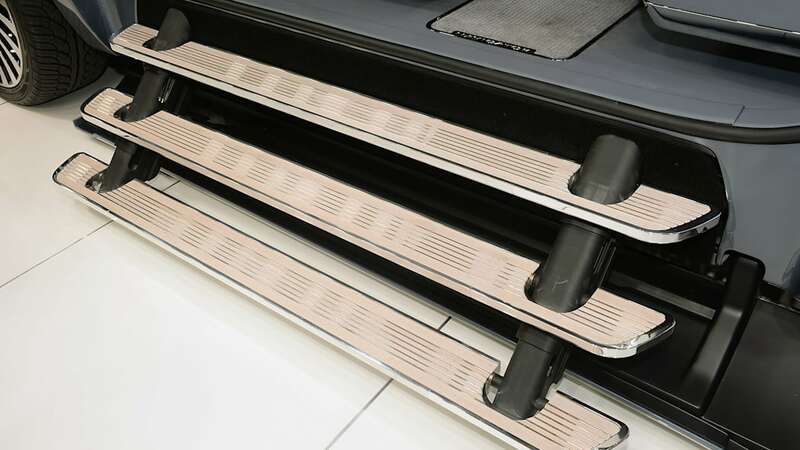 Additionally, the character line running along the top of the doors on both vehicles is roughly the same height. 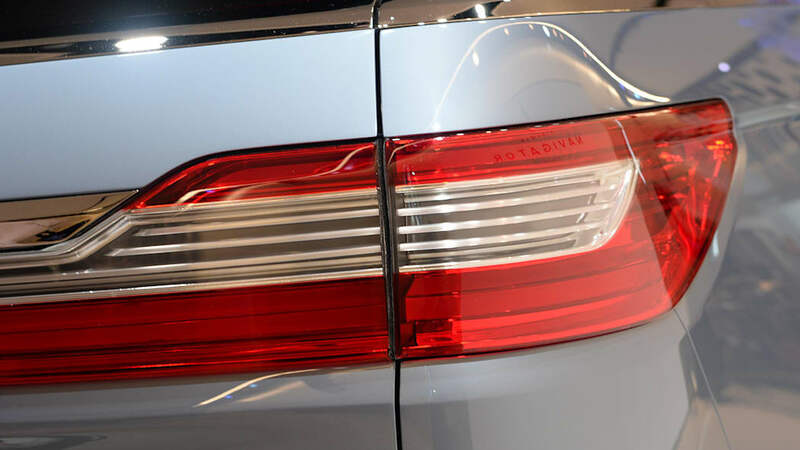 The same goes for the more subtle crease near the bottom of the doors. 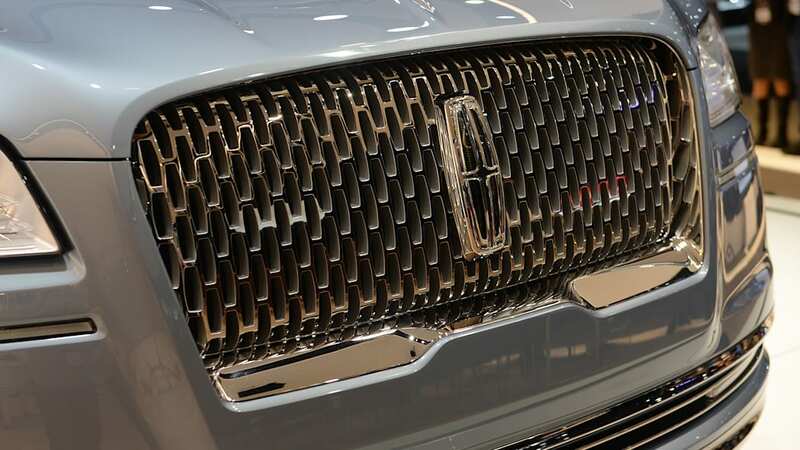 We also see no reason why Lincoln wouldn't use the full width taillights, fender vent, and grille treatment it used on the concept. 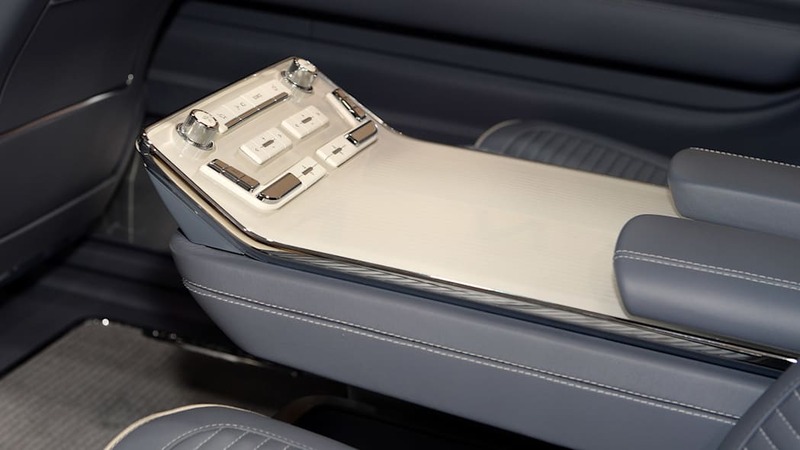 Those are all easy design changes to create differentiation, and they're all right inline with the cues set by the Continental. 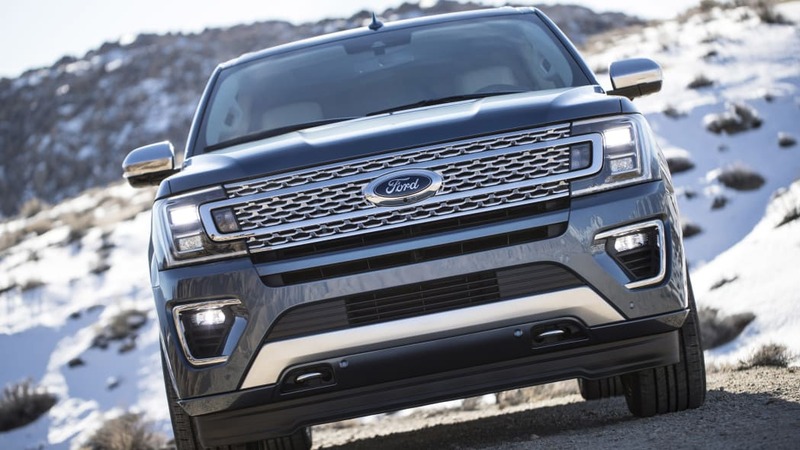 For powertrain, we're pretty certain the 400-horsepower 3.5-liter EcoBoost V6 previewed on the concept is a certainty now. 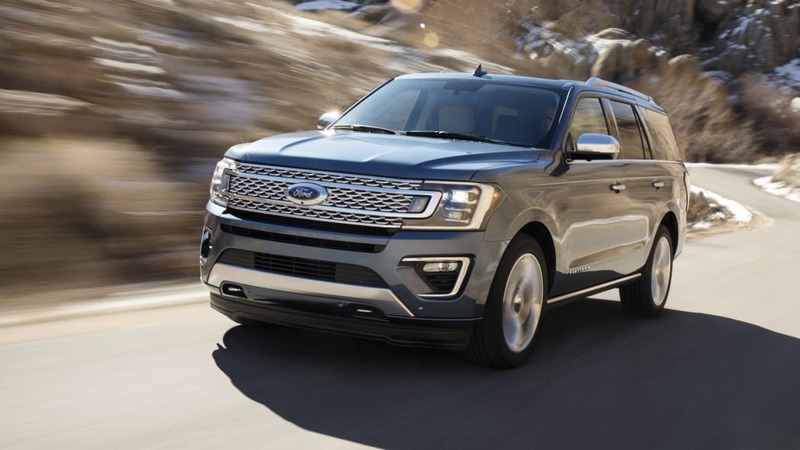 The Expedition and Expedition Max will be offered with a 3.5-liter EcoBoost as well, so we know it will fit. 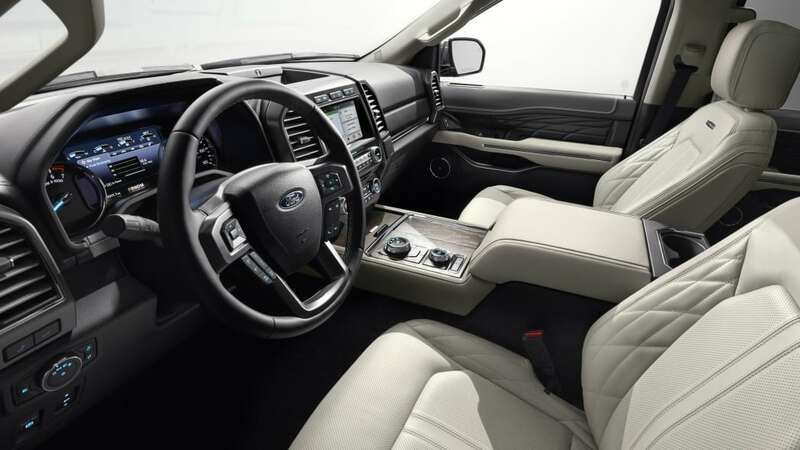 We expect the Expedition's engine will produce 375 horsepower and 470 lb-ft of torque as it does in the F-150. 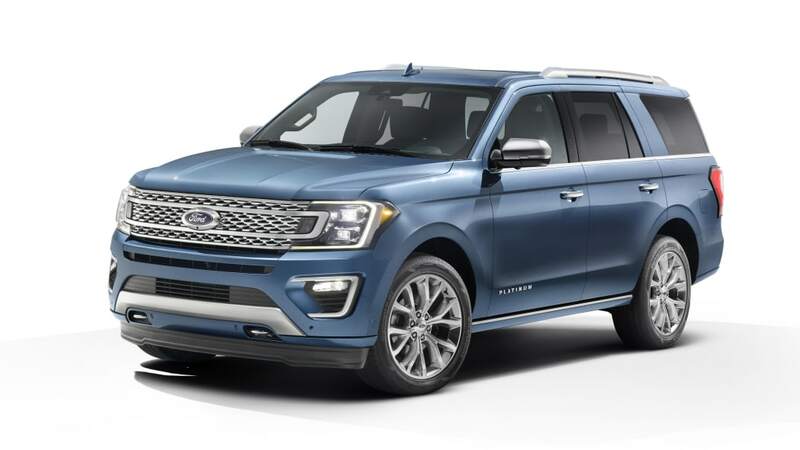 That's less power than the Navigator concept, but it would be reasonable to make the production Navigator a bit more powerful than its lowly Ford brethren to help justify the increased price tag. 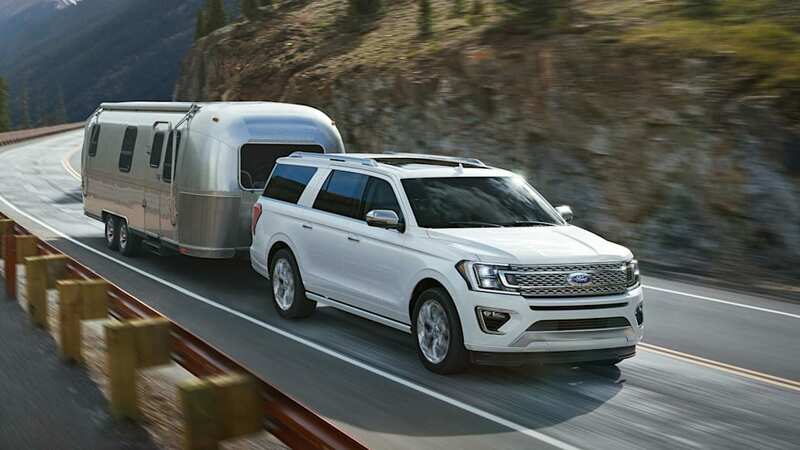 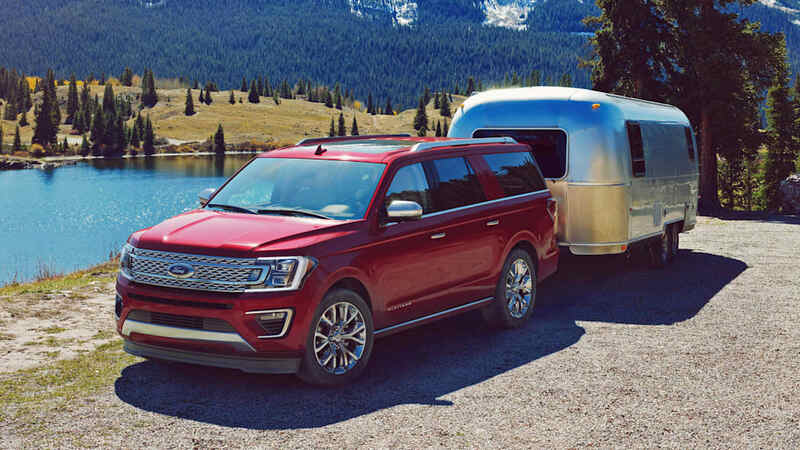 Towing capacity will probably be about the same between the Ford and Lincoln, which should be something over 9,000 pounds. 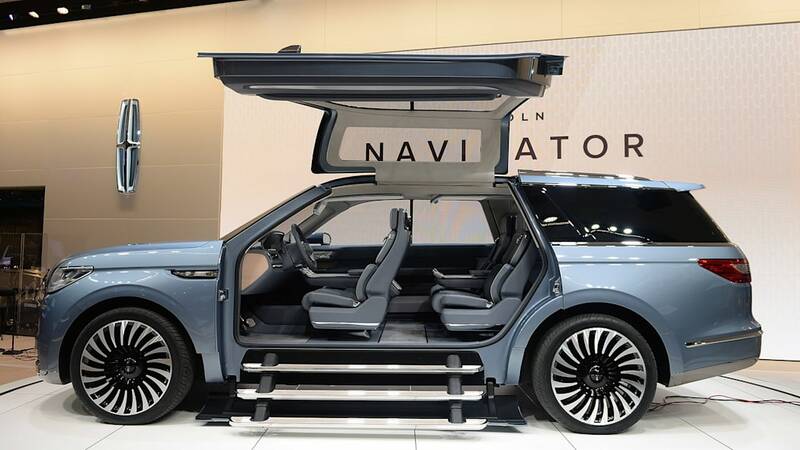 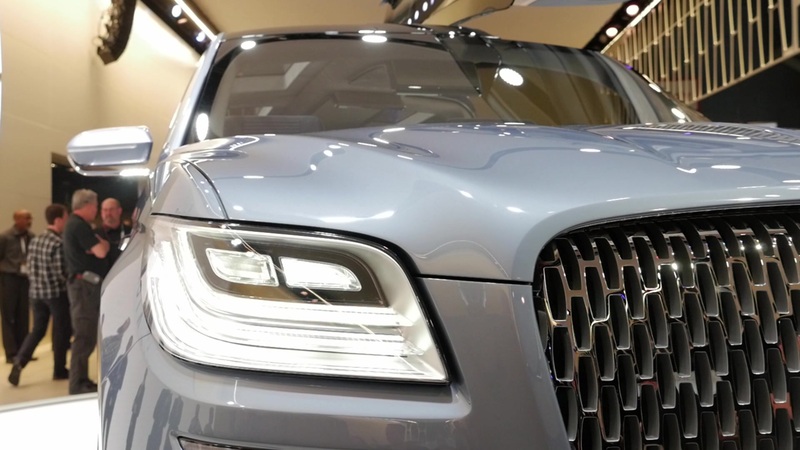 The Navigator will probably use the same two-wheel-drive and all-wheel-drive drivetrains, too. 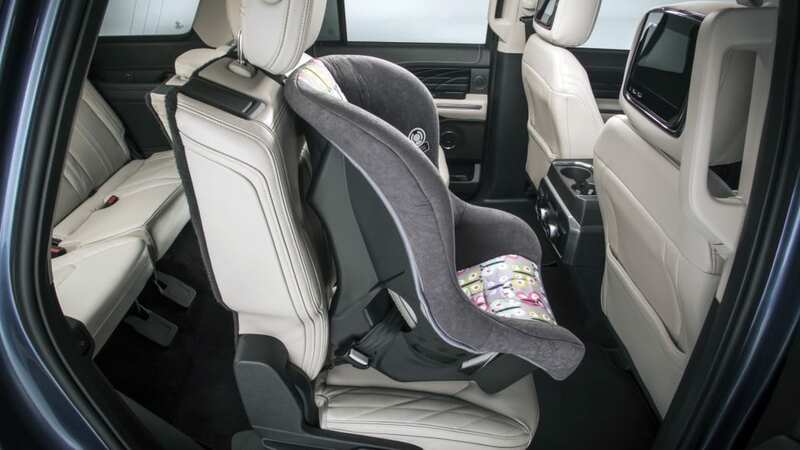 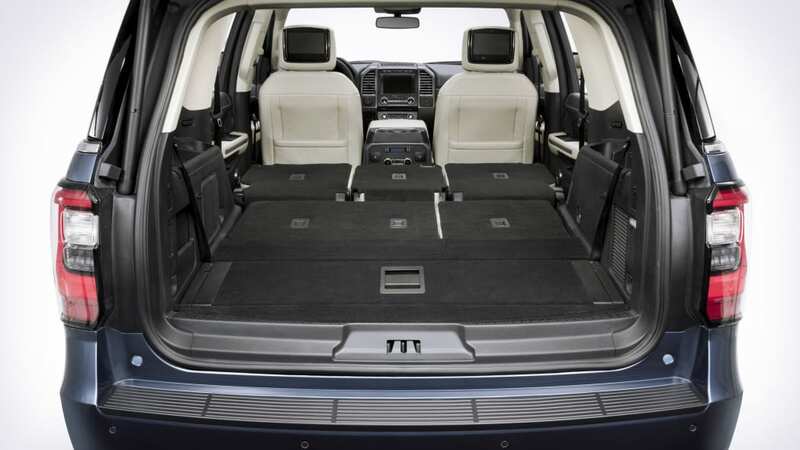 Inside is where the Expedition and Navigator will likely differ the most, particularly in seating. 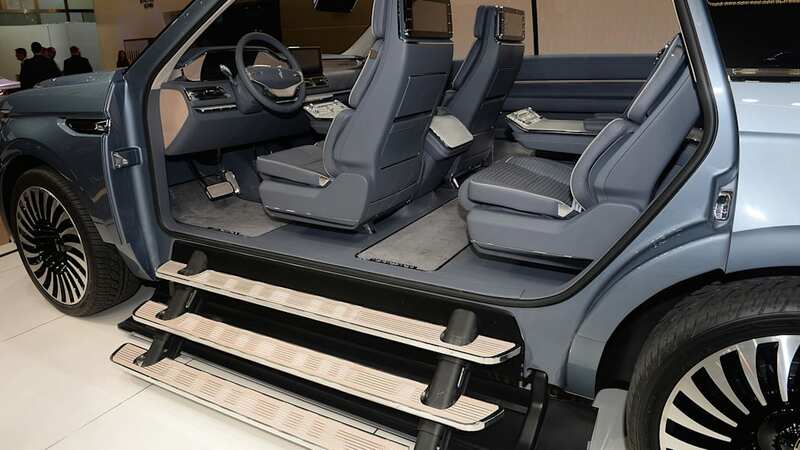 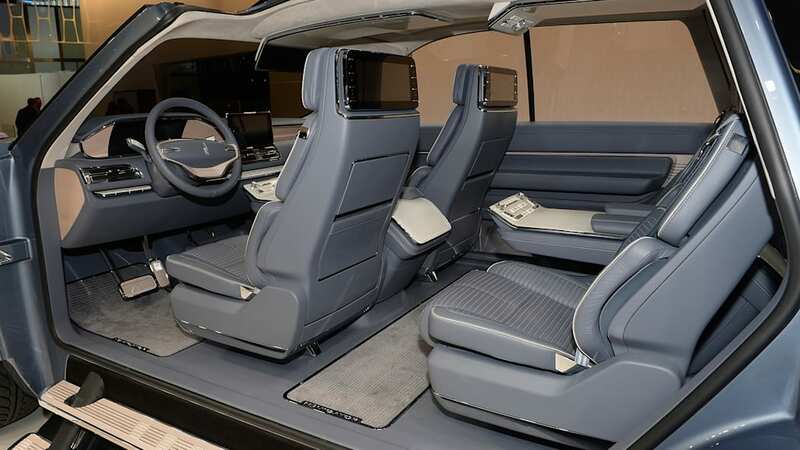 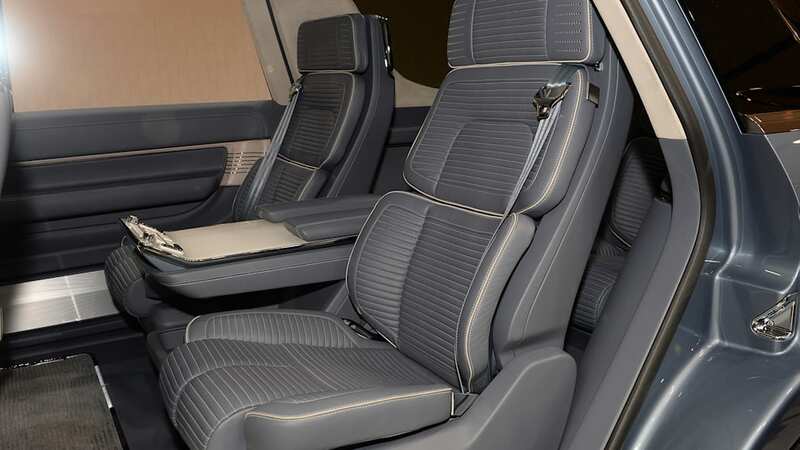 The Expedition offers seating for up to eight with an available second-row bench seat, and the Navigator concept had captain's chairs for every row. 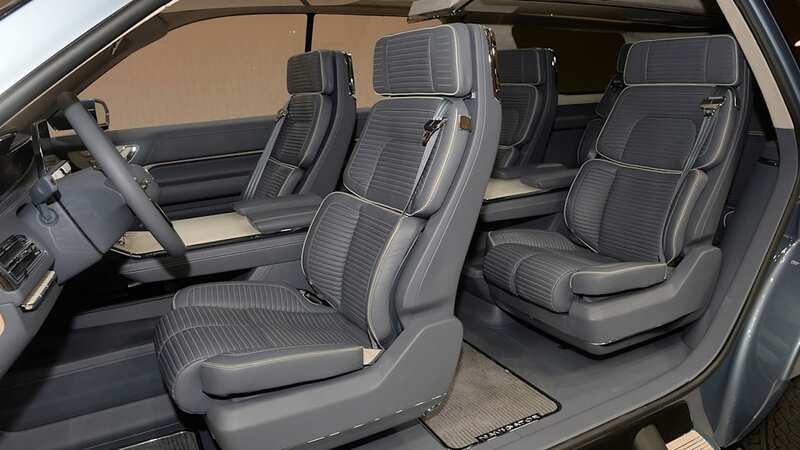 We're expecting the Navigator will only offer second-row captain's chairs since the cramped third row would be a waste of nice buckets. 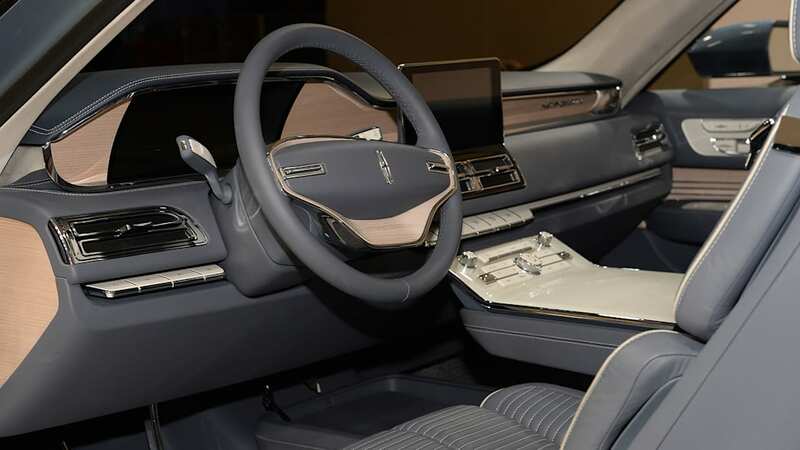 The front row will surely have the 30-way power seats Lincoln introduced in the Continental, and may even offer them for the second row. 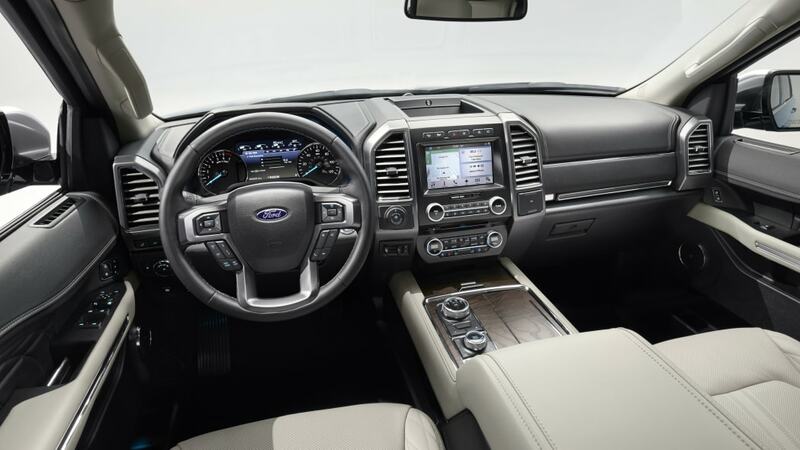 The Lincoln will of course have a fancier dashboard and fittings than the F-150-derived Expedition interior. 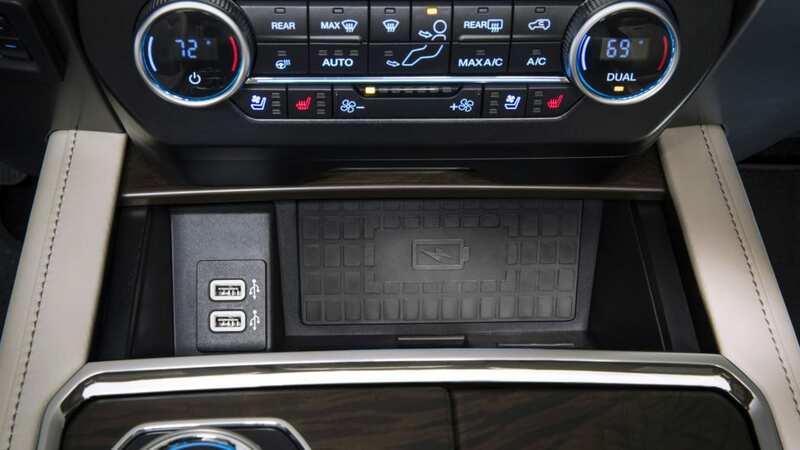 It will likely also trade the rotary shift knob for push buttons. 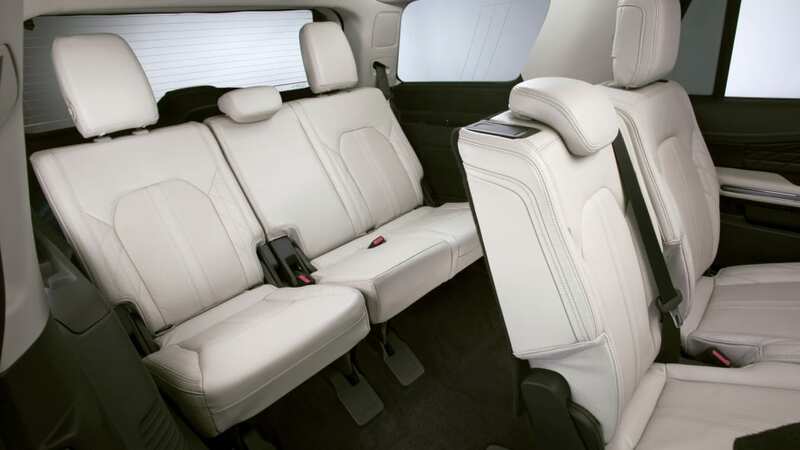 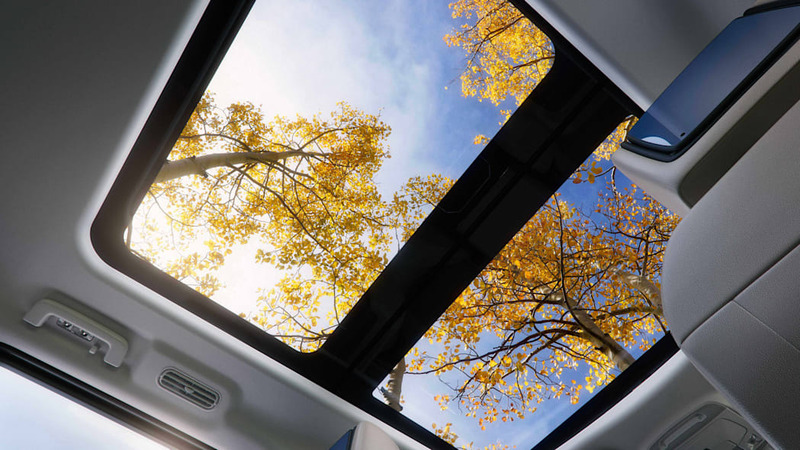 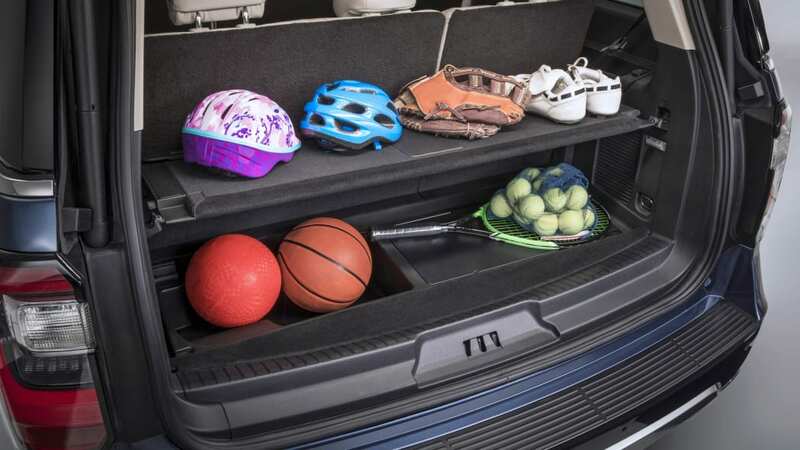 However, niceties such as the panoramic sunroof, rear-seat entertainment, and on-board wi-fi will likely be shared. 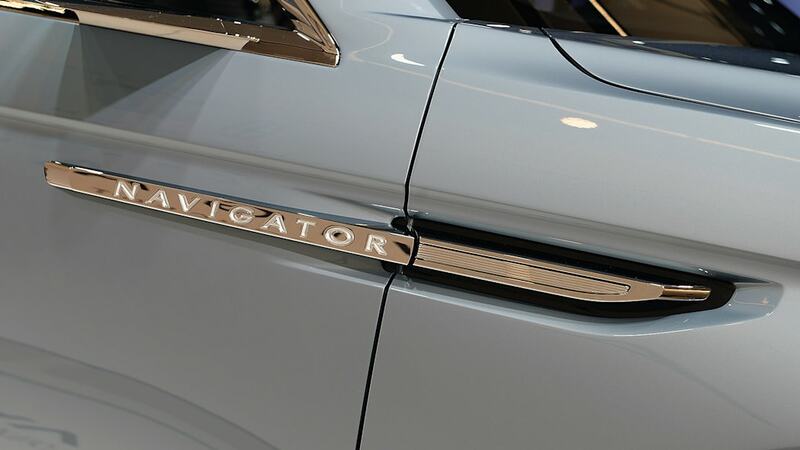 We'll likely see the production Navigator soon, too. 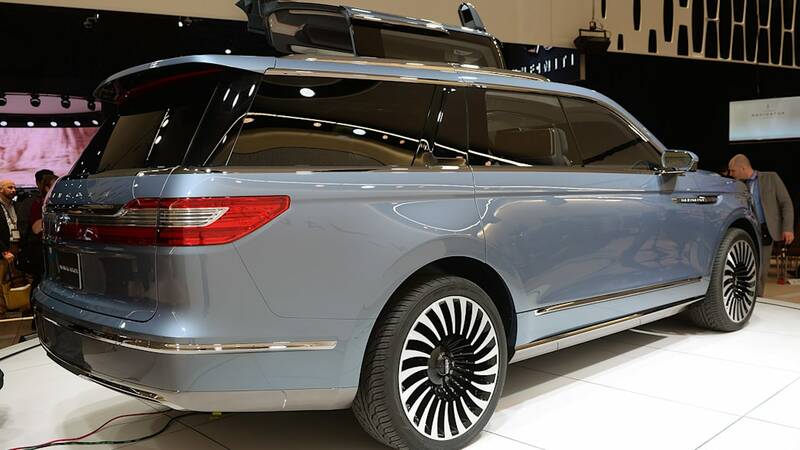 It's been nearly a year since the concept, and with the production Expedition hitting dealers this spring, the Navigator can't be far behind. 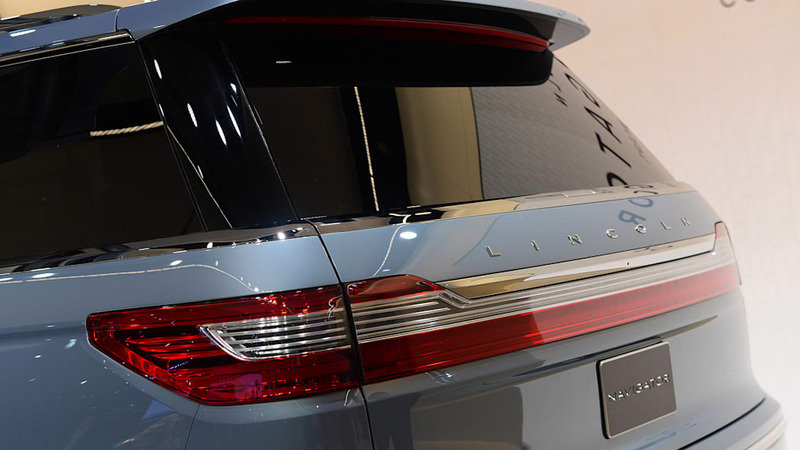 The production Lincoln will probably make its debut by the end of this auto show season, with deliveries starting not long after Expeditions reach the hands of consumers.